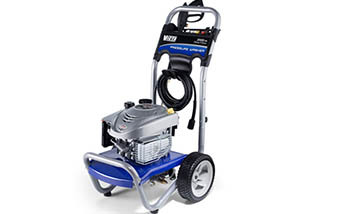 Buy this Victa Pressure Washer and save $150! Powered by Briggs & Stratton engine this is Ideal for cleaning vehicles, outdoor furniture, fencing, stairs and walkways. Comes with 2 year domestic warranty & 90 days limited commerical warranty.